We all experience back pain at some point, whether its lifting something awkwardly, bending the wrong way or simply just sitting for too long. Back pain is common. The problem is once your back is strained, it often goes into protective mode. This is where the lower back and hip flexor muscles become excessively tight while the deep core muscles tend to switch off. This muscle imbalance can be difficult to overcome on your own and possibly become chronic but there is definitely something you can do. The occasional ache or pain may be nothing to worry about, but failing to pay attention to strong pain may end up causing you a lot of problems in the future. If back pain is reducing your ability to take part in the activities your normally do, then it is time to get it looked at. In general, chronic back pain that is affecting your life is a sign that something is wrong. 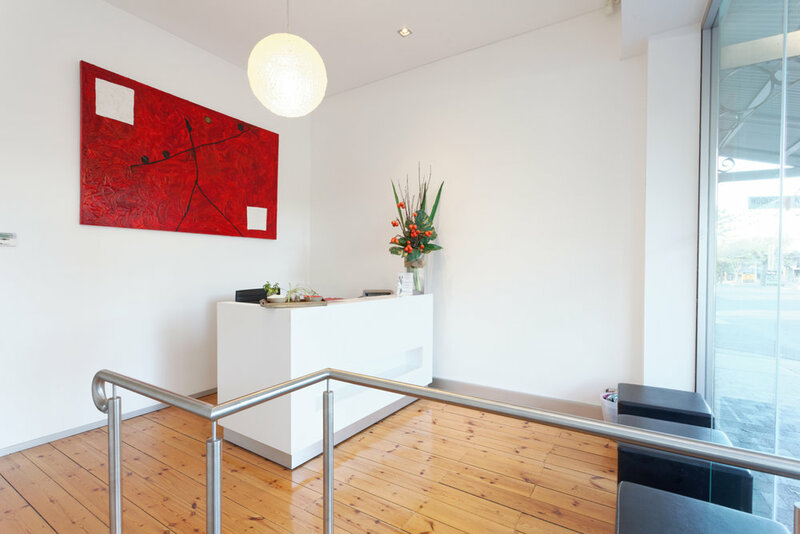 If you think we are the right fit for you and you wish to get relief right away, use our simple online booking system to make an appointment. Get back to moving well + doing what you love! Dan O'Grady is a results driven qualified Physiotherapist and member of the Australian Physiotherapy Association. Dan has a special interest in treating lower back pain. He has been working in private practice for 15 years (with over 20,000 patient consults). He is passionate about helping people to move better, feel better and get back to doing what they love.